Carpet cleaning company offering quality professional stain removal, mold removal and water damage control to households and businesses. Give Carpet Cleaning Newport Beach a Call Today! 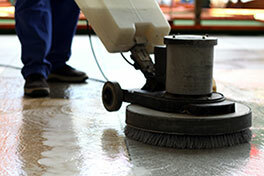 Having more than a little trouble keeping your carpets clean? Look no further than California’s carpet cleaning services. We have everything you could possibly need to get rid of those pesky stains and odors, and our services are always readily available. Contact us today! 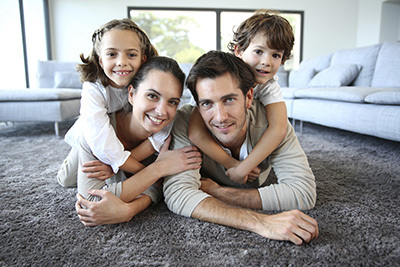 Do you want rug cleaning today?The specialists of Carpet Cleaning Newport Beach are experienced and well-trained. We provide residential and commercial rug and carpet cleaning services! 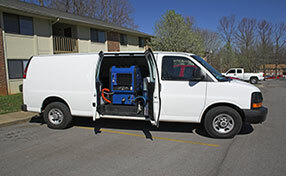 Our company has the machinery for mold removal and water extraction. So, don't hesitate to call for any problem!